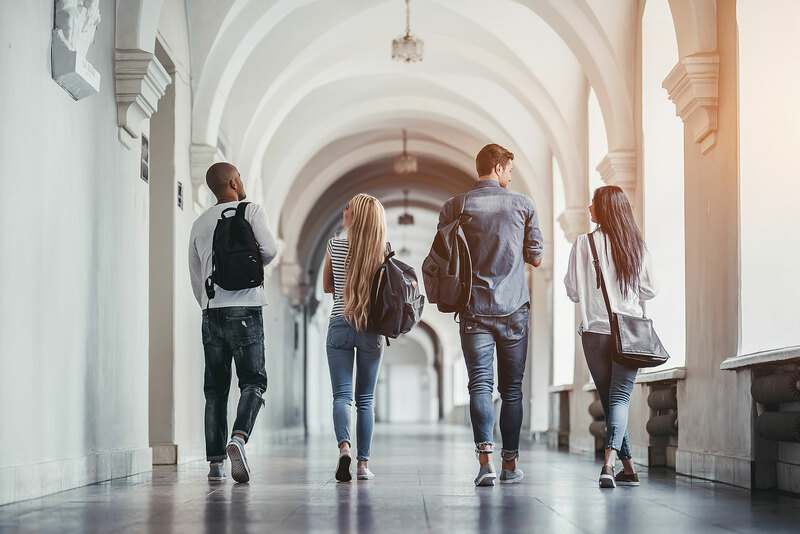 Starting University is one of the most exciting times of your life, so the last thing you want to be worrying about is how to get your possessions to your student accommodation. Student shipping overseas is our forte, and we like to make the process as simple as possible. We offer a hassle-free and efficient baggage shipping service from the United Kingdom, and most importantly for students – it’s very economical! Why Choose Excess for Student Shipping? During our 30 years’ in the industry, we have built up a reputation as one of the United Kingdom’s most reliable student shipping companies and have become experts in shipping consignments of all sizes, to universities across the world. Aside from a helpful team on hand to help and fast deliveries, our student luggage shipping quotes are tailored to suit individual needs. Meaning you can put your money to better use, such as helping with your student rent. If you are relocating overseas to attend university, you can take advantage of our low-cost student shipping service. We are specialists in sending large loads worldwide, such as, computers, books, clothes, shoes, instruments and items of furniture. We can also help if you are a student embarking on a gap year. If you need to ship and extra box of essentials, an additional suitcase of clothing, or you want some home comforts sending, use our student shipping service to avoid being stung by expensive airline excess baggage charges. What do you your costs for Door to Door Student Shipping include? In the run up to University life, time is best spent familiarising yourself with your new city and meeting fellow peers, that’s why we handle student shipping from the UK from door to door.